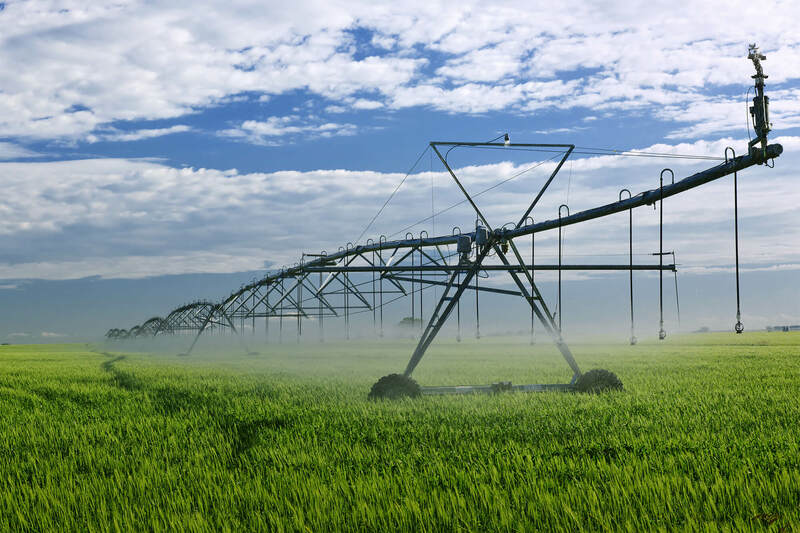 The most promising water conservation technologies for startups to pursue are sensors, water use analytics, and nutrient recovery. Channel Partners networking during the 2017 IN2 Summit. The Wells Fargo Innovation Incubator (IN2) is powered by a pipeline. The pipeline is fueled by a network of more than 55 cleantech and sustainability-focused business incubators, accelerators, and universities that send the best and brightest startups in their networks to apply to the IN2 program. These are the Channel Partners and their model is working. Now supporting its fifth cohort, IN2 has invited 25 startups referred by the Channel Partners to participate, and collectively those companies have gone on to raise more than $122 million in external follow-on funding, been acquired by successful corporations, and seen a 66% growth in employees. In 2017 the IN2 program launched the Channel Partner Awards Program. 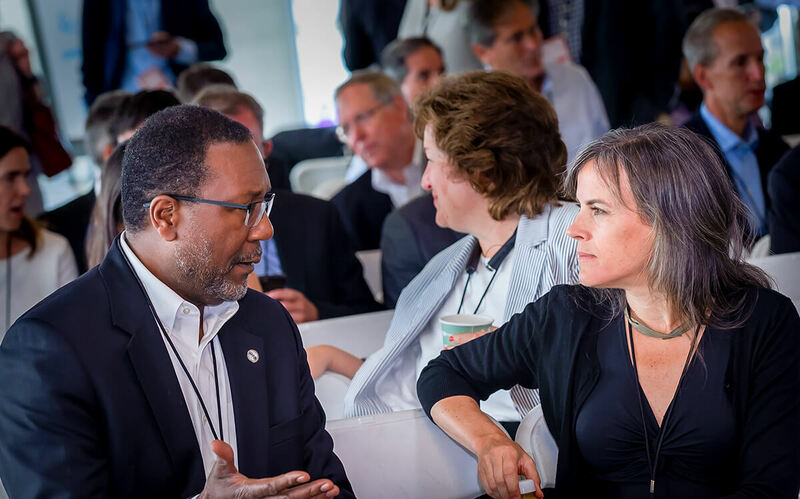 Going beyond the single role of a technology incubator, this portion of IN2 is focused on funding the program’s network of incubators, accelerators, and university programs as key stakeholders in the transition to a future low-carbon economy. The awards program was established with $5 million in committed funding from the Wells Fargo Foundation to be distributed over four years. Kenneth Scott Zuckerberg is a sector strategist and industry portfolio manager within Wells Fargo’s Food and Agribusiness Industry Advisors (FAIA) division. Based in greater New York, Ken’s responsibilities include analyzing food manufacturers and distributors and agrifood technology companies, and communicating actionable insights and capital structure recommendations to clients at the C-Suite / Board of Directors level. He is a subject-matter expert (SME) in complex financial institutions and a thought leader on digital agriculture and the technological transformation of food and food production. Ken joined Wells Fargo in early 2018 after a 30+ year career in the global financial services industry. Corporate Venture Funds that shape clean energy innovation are modeled after IN2. Registration is now open to attend the 2019 Industry Growth Forum and Emerging Markets Day. Don’t miss the chance to meet the industry’s leading investors, entrepreneurs, and technologists! Apply now for 1,000 hours of free commercialization support from Cleantech to Market (C2M). Check out Rockies Venture Club (RVC) Upcoming Events, HyperAccelerator, Life Sciences Night, Angel Capital Summit. Secretary of Energy, Rick Perry, discusses how 17 national labs are changing the world we live. 7AC raises $8M in equity offering. 75F introduces the world’s smartest thermostat for commercial buildings. APANA is the future of digital water technology. ESS partners with CWL Energy to develop energy storage in Canada. Go Electric awarded Parker Ranch Microgrid Project. Heliotrope joins forces with Glaston Corporation to introduce next step in smart glass technology. J2 Innovations is helping change collaborative connected communities. Ladybug Tools looks to monetize its popular architecture software. LiquidCool Solutions makes Global Data Center Top Vendors list for liquid cooling solutions. NEXT makes Hanley Wood’s HIVE 50 Top Innovations in Housing list. Transformative Wave’s CATALYST saves up to 57% of HVAC rooftop unit costs. UbiQD selected for $250,000 SBIR match. UbiQD launches quantum dot greenhouse film product. Yotta Solar talks with MarketScale on making free energy cost less. Yotta Solar selected as Top Solar Products of 2018 by Solar Power World.